This is my part 2 on my little series: 'So you want to start a blog'. On my first part that you can find here, I talked about finding the right platform for your blog, choosing a blog name, design and writing posts. Overall it was the blogging starting point a bit like if you were packing, getting your passport & flight ticket ready for a trip abroad if you like. But if you still new and you have now your brand new blog for few weeks in this fantastic world of blogging, or just curious to know more perhaps there is few bits and bobs that you should know and in my opinion follow. hence again I would just address that I am in now way a professional blogger as such but I been there a little while, almost 4 years for that matter, and I guess you could say I learned from my mistakes and also by observing, making note and interacting. I see it as a community and I like to share too. So here my second part and this time around I'll talk about Honestly in blogging, comments, posting or not posting & worrying about your blog. 1- Honesty. I think this is like not saying that honestly is an important key in blogging regardless the subject. Definitely be honest with a beauty product you review for example, or if you give your though on a restaurant that you tried lately. Whatever you write about just always be honest. Do not feel like you have to say nice things if, for example, you've been kindly offered a product to review by a PR and that you just don't like it , it probably doesn't mean that the product is bad but that is do not suit you. Just go with the flow and be honest your readers will thanks you for it. 2-Comment back. This is a subject, a bit tricky to talk to I have to admit, that always been quite important to me and I feel in the blogging world in general. Honestly I could easily write pages about it but don't worry I won't today. Commenting back on your blog posts comments may seems, for most of us, like a natural things to do but unfortunately it is not the case for every bloggers out there, and just so I make things clear, I do not include the 'crème of the crème' of bloggers on top of the pyramid that have 300k + followers and received 1000 of comments a day (in a way I excuse them as they can't physically reply to all comments) I am talking to most of us that have a normal amount of followers that we can easily manage & interact with. and by that I mean no excuse to comment back, there is something very frustrating to follow and comment on a bloggers that are just never interacting. I call them 'ghost bloggers' they are there they do posts but the interaction is as desert as the Sahara and I often find myself not wanting to come back on their blog .I know it is harsh. I am for interaction & sharing and I do feel if you want to succeed in this blogging business: interaction and commenting is one key of success. 3-Posting or not posting? I have to admit at the beginning of my blogging life, on few occasions, I found myself almost forcing myself to do a post just because I felt like I had to do one for the sake of posting something! Bad idea! Somehow those 'forced' post ended up not being my most inventive or successful one. Now I do not force myself when I am not in the mood to write one and I do go to phase where I might post once a week, sometimes even less than that. Sometimes I just don't feel like blogging or I just was too busy with life like. Either way don't worry if sometimes you just can't find the inspiration or you have more important life stuff that came around (baby, exam, holiday, family time...) when it would feel right you'll be back and probably you'll be even stronger and better. 4- Don't worry. Yes do not worry. Do not worry that perhaps you think that others have better blog, or take better pictures, or perhaps have more followers. Yes do not worry, I believe that internet is big enough for everybody to find a little corner. There always will be someone with a better idea, more followers, amazing blog design etc. and who cares if you always compare to others you'll never be satisfied? As long as you re happy and enjoy what you write and what you do then it doesn't matter! Worrying about others won't help but if you go with the flow and be you then you'll always be successful. 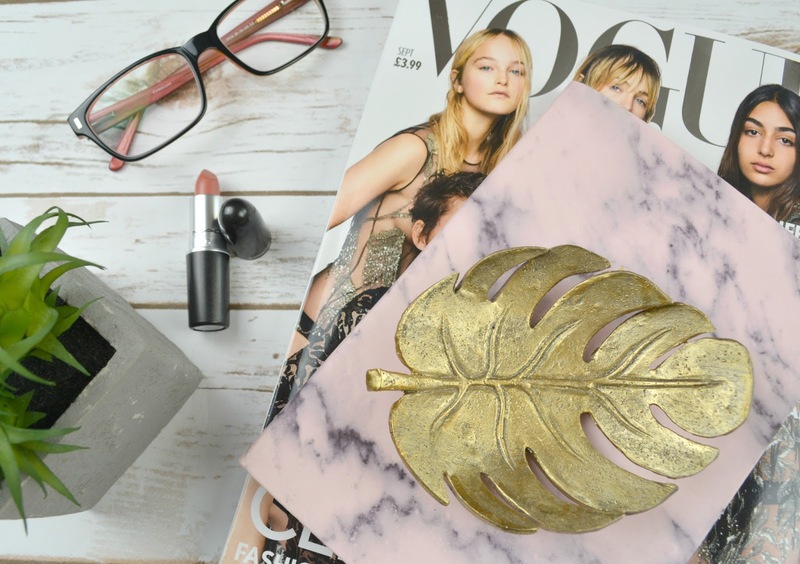 I have been right there at the beginning of my blogging journey wanting more wanting to be the same as some very successful bloggers and then I stop. I stopped comparing and I do believe I have now find my little niche, my style it doesn't mean I do not want to get better but at least for now I am happy with what I am producing. I hope you enjoyed reading part 2, stay tuned for part 3 in few weeks time. This time around I'll take you on a what to do and don't in photography.